Successfully Added Plastic Diving Flashlight 650 lumens to your Shopping Cart. This extremely powerful LED flashlight lights up all that lies ahead. With its 1x CREE XML-2, this flashlight brings forth a stunning 650lumen. Thanks to this, it is perfect to be used in emergency situations or for when heading out after dark. 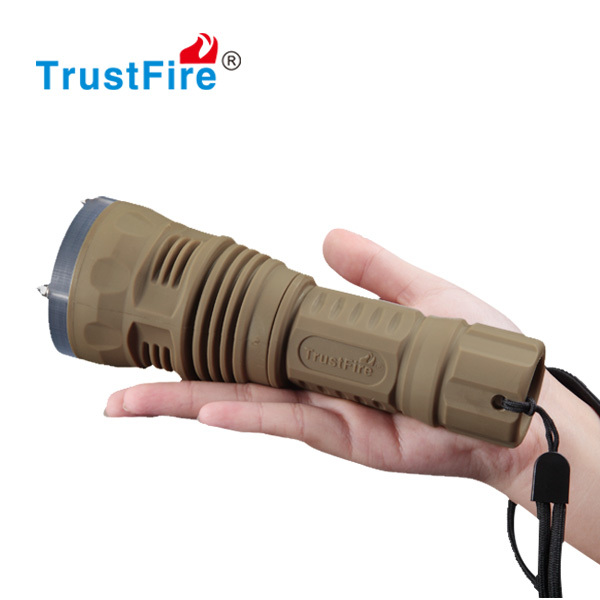 The flashlight is powered by one 26650 battery that brings forth 3 hours of continuous usage time. Also, it is support waterproof up to IPX8. Thanks to this, it allows being used underwater up to 50 meters..